You can count on me to provide knowledge and professionalism in all your home selling or purchasing needs. I will always work hard to negotiate a fair transaction on your behalf. As a lifetime resident of Lomopoc, I have an excellent knowledge of Lompoc and Santa Ynez Valleys. 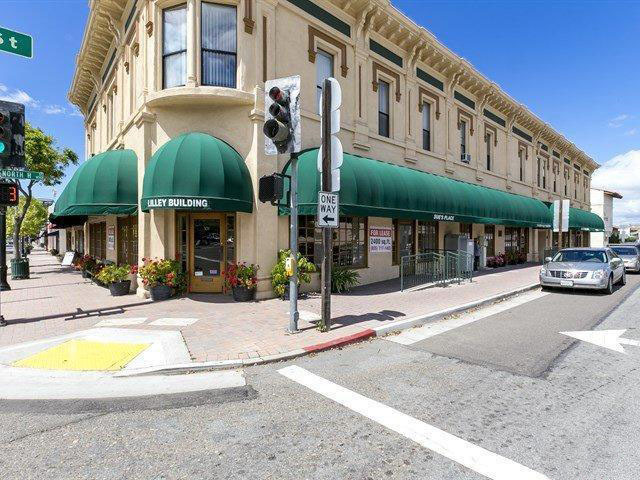 My mission is to help Lompoc in the revitalization of its local industry and commercial community. Opportunity abounds with an open palette of lots and land in our area. With a unique mix of building and developing experience I can help you achieve your home or business dream.